I recently auditioned for a rather lucrative acting job. My agent put me forward for a key role, which was a rather nice stroke to the ego, let me tell you. So off I trot to strut my stuff and try my luck. I crossed paths with a number of actors with whom I have either worked with, or had some interaction with. There is always a large number of people who are sent/attend these auditions, so even before you walk in the door, you should know that there is a big numbers game working against you, and one which you can’t really do much about. Getting concerned about others in the room who you begin to think may look more the part than you, or getting involved in the mental game of what-do-they-have, will serve well in detracting from your audition. This is simply the nature of the audition process. It will always be you against a host of others, particularly for paid jobs. Well, mostly always, so you need to throw away any thoughts of competition, rivalry, and judgement. You are there to show the people who make the decision what you can offer the role. And there rests another complication. I get called in and meet the one behind the camera who will be taking the video, and directing my audition. It is highly unlikely that this person will be the final decision maker. More often they are a contractor working for a secondary client, and while they may have their personal favourites, ultimately it will not be their call who gets the job. The same goes for film and TV work. The person running the auditions is not likely to be the decision maker, but a consultant who can make recommendations. 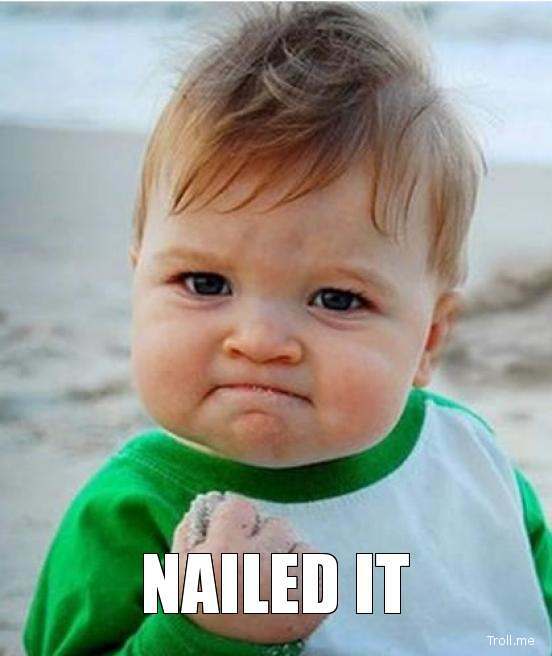 So you do the audition, and the audition director does not feel the need to direct you, and delivers a number of rather ego boosting like compliments, and you walk out with a feeling of having nailed it. It’s a great feeling, and I don’t deny myself the relish in pulling a great performance. However, nailing an audition DOES NOT MEAN you get the job. They, the director and clients, will then review your perfect audition and look for things that you can’t even begin to predict; a certain look, delivery, sound of the voice, appearance on film… the range is uncertain, and as the list of candidates gets smaller and smaller, the things considered get more and more specific. Having sat on the other end of an audition process for both film and theatre, I know very well how picky a director can be, and in fact, has to be. Here is my point. You nailed the audition. Well done. Celebrate your little victory. Go have a drink or two knowing that the best you gave was indeed your very best. However, do not fool yourself into thinking that you have guaranteed yourself the job. You have maximised your chances, sure, but getting the job will be decision you have no further control over. Don’t audition for the job. Audition for yourself. Have fun. You never know where it might lead… maybe a call back for another job.